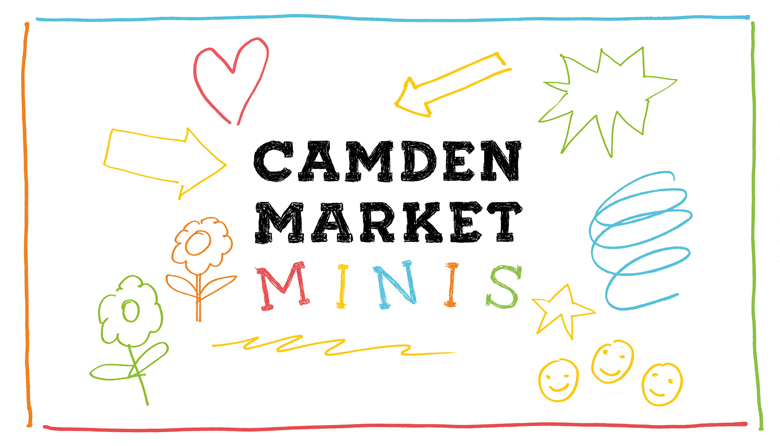 From Mon to Fri of half term week, Camden Market is throwing a daily kids bash including all kinds of activities and attractions for little ‘uns. Activities are free, but you should book in advance to secure a place and for any age restrictions. Then sit back while they enjoy such delights as biscuit decorating, magic, juggling, family yoga, DIY dressing up or learning the urban physical art of parkour. Jumping Clay will be holding fridge magnet modelling sessions whilst B-Better will showing kids how to street dance. 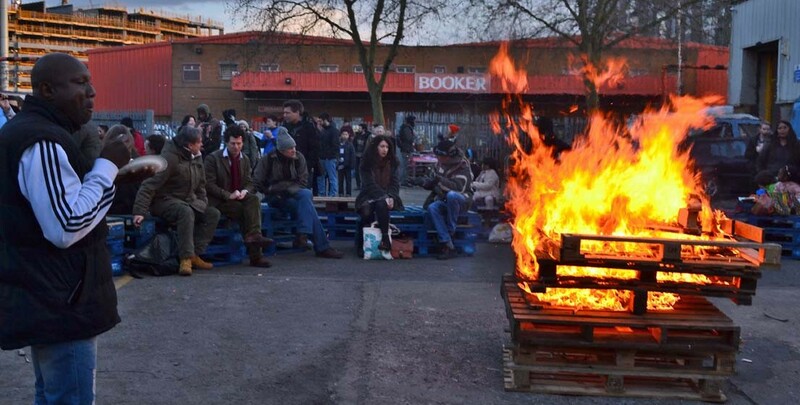 Then look out for food-themed storytelling across KERB Camden Market, with child-friendly portions (and discounts for the adults) on all kinds of exciting streetfood. The locally-based Really Big Pants Theatre Company have turned one of their popular kids stage shows into a rip-roaring audiobook. Our recent listening session to ‘Suddenly…!” with mini Kentishtowners Sara (6) and Amyrah (9) was such a hit we immediately let the CD run through twice. A familiar cast of fairy-tale faves star in over an hour of non-stop adventure, that features some delicious wordplay and plenty of modern-day morality. Dads forever-distracted by smartphones, rampant ecological destruction and materialistic step-mothers are all thoroughly boo’ed at. It’s clever stuff and a great alternative for the kids this half term to staring into those nasty glowing screens. Suddenly…! is available at Owl Bookshop and via the Really Big Pants official website, where you can also fins out info on the book and the stage show.